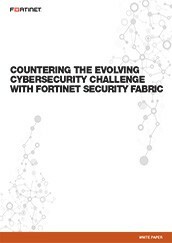 Dealing with today's cyber threats requires a fundamentally different approach. Advanced malware, exploits and other cyber attacks will blow right by AV-based solutions in a fraction of the time it takes to get updated with the latest threat signatures. Furthermore, vulnerability exists in the gap between detection and response. 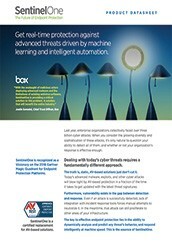 Even if an attach is detected, lack of integration with incident response tools forces manual attempts to neutralize it. 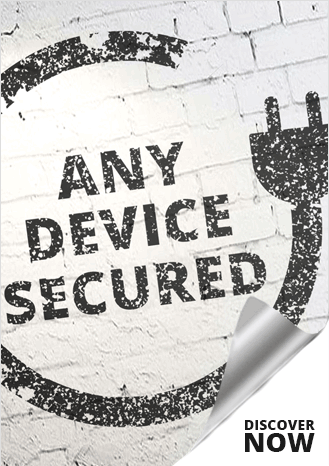 in the meanwhile, that attack can still proliferate to other areas of your infrastructure. 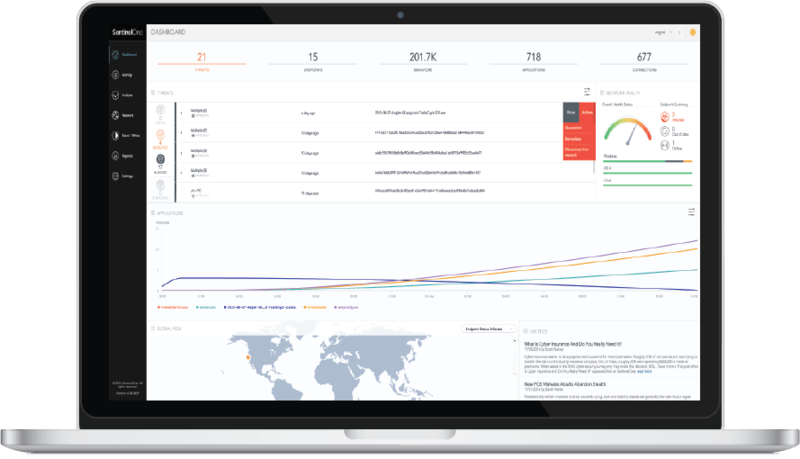 The key to effective endpoint protection lies in the ability to dynamically analyse and predict any threats behaviour and respond intelligently at machine speed - this is the essence of SentinelOne. Please leave a few contact details and one of our Trusted Advisors will get back to you. 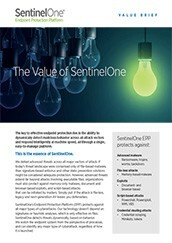 We can also provide you with access to a demo of SentineOne. 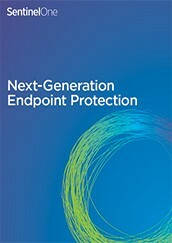 View a demo of SentinelOne's visionary endpoint security software. VIDEO: SentinelOne "Join the revolution"